Director Henrique Couto (BABYSITTER MASSACRE) and screenwriter John Oak Dalton (HAUNTED HOUSE ON SORORITY ROW) are teaming up for the fifth time on one of Dalton’s screenplays—only this time they are wearing different hats, with Couto producing (and serving as Director of Photography) and Dalton directing. 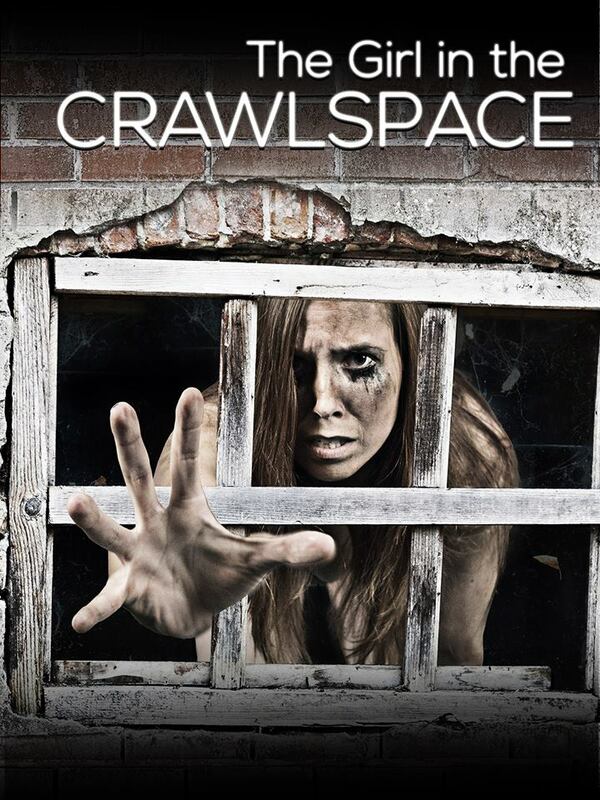 THE GIRL IN THE CRAWLSPACE will begin shooting this spring in rural Indiana. Erin Ryan (CALAMITY JANE’S REVENGE) will play the title character, Jill. At the outset, Jill escapes from a notorious serial killer who has kept her prisoner in a crawlspace. She tries to work her way back to normal with the help of a therapist, but becomes inserted into the therapist’s strained marriage with a failing screenwriter. Joni Durian (ALONE IN THE GHOST HOUSE) and John Hambrick (SCAREWAVES) play the troubled couple. Others in the cast include Tom Cherry, Rachael Redolfi, Jeff Kirkendall, Joe Kidd, Iabou Windimere, Chelsi Kern and fellow director Andrew Shearer. “It’s psychological horror, with hopefully some good twists and turns,” Dalton said. Prolific b-movie director Mark Polonia , who Dalton has penned seven screenplays for--including JURASSIC PREY and AMITYVILLE DEATH HOUSE--has signed on to edit. This marks the second time Dalton, Couto, and Polonia have collaborated after this summer’s Bigfoot movie IN SEARCH OF. THE GIRL IN THE CRAWLSPACE is slated for release in 2018.